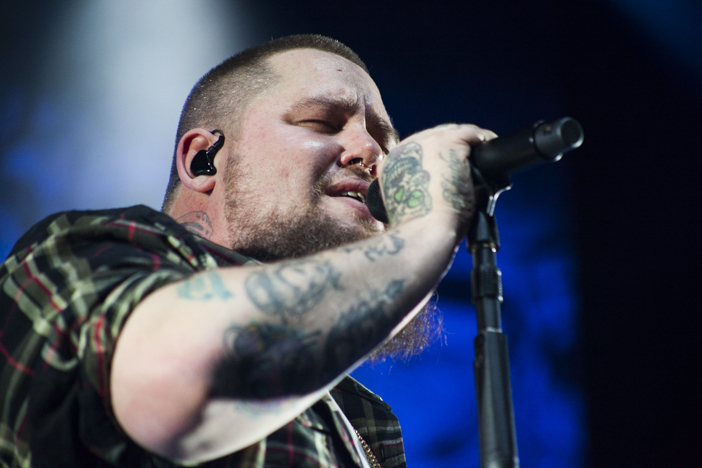 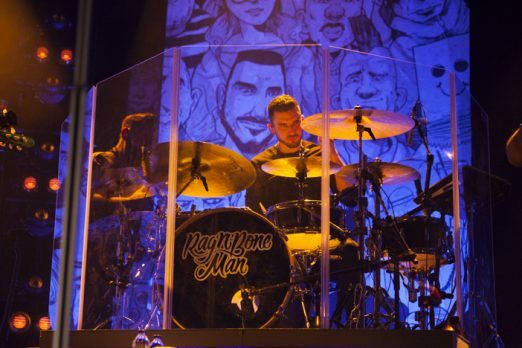 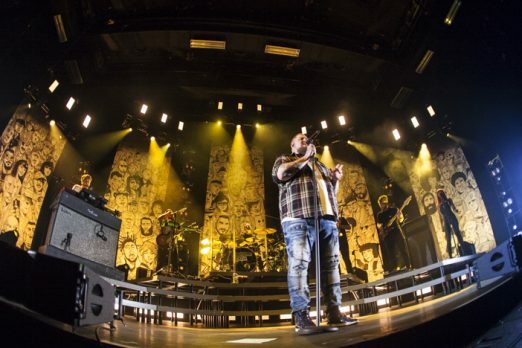 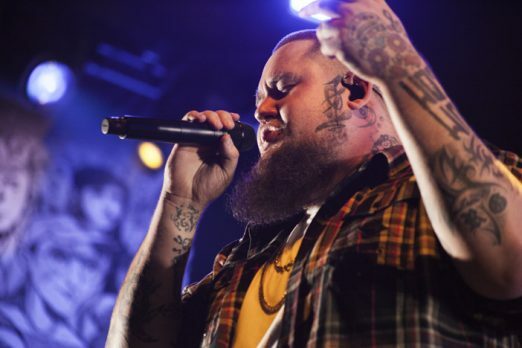 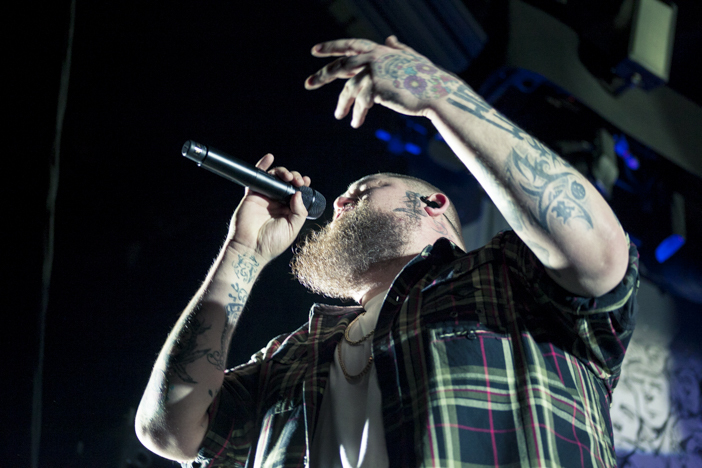 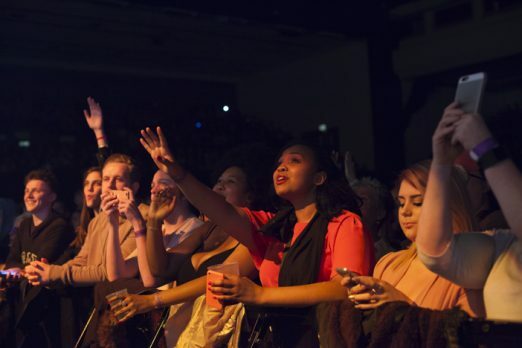 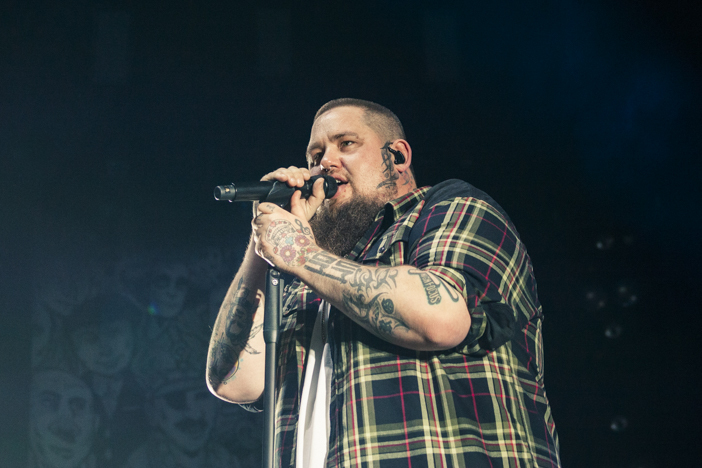 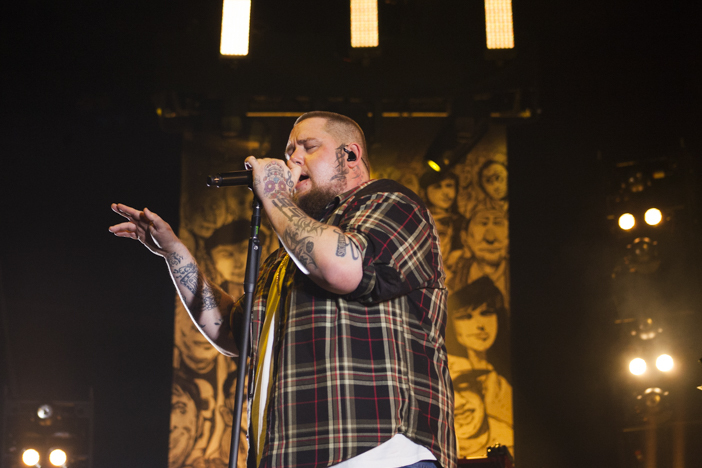 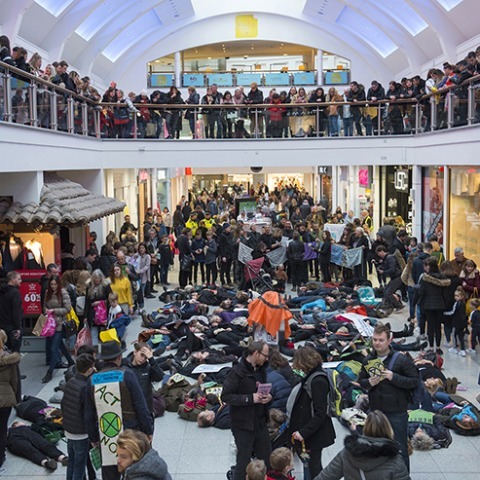 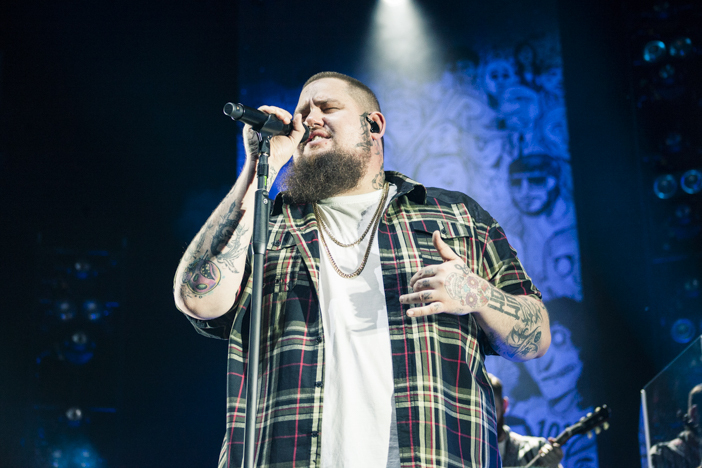 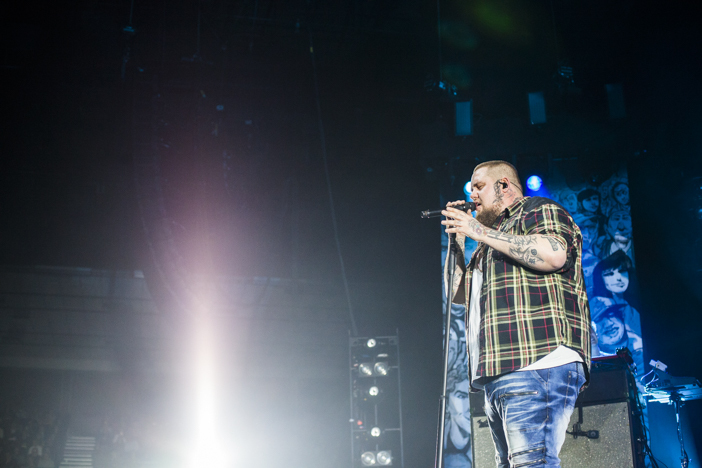 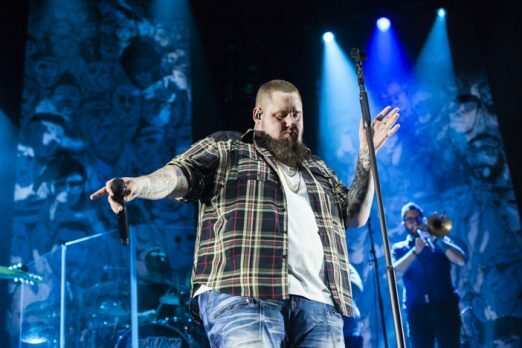 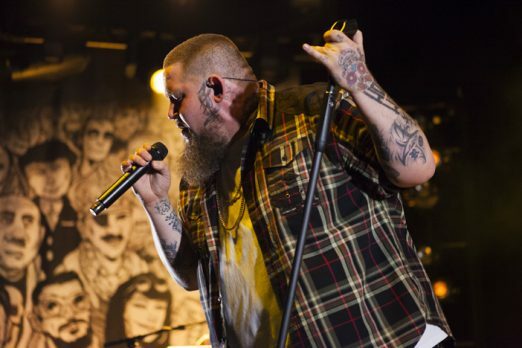 At the end of a very successful 2017, during which he was named British Breakthrough Act and received the Critics’ Choice Award at the Brit Awards, Rag’n’Bone Man returned to his former stomping ground and played at the nearly sold-out Brighton Centre as part of his ‘Overproof’ tour. 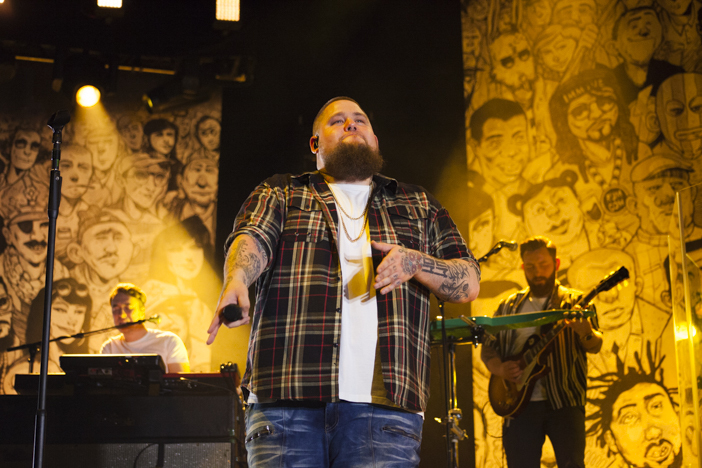 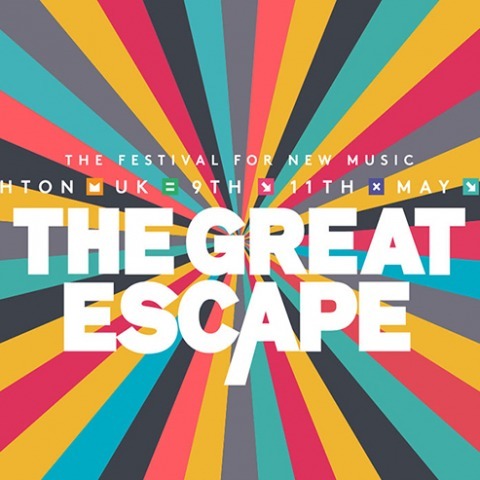 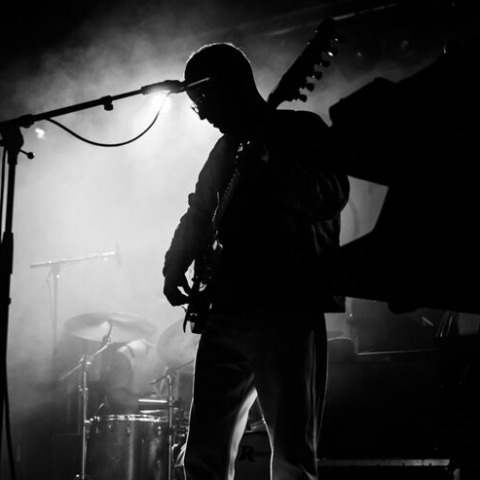 Accompanied by six other players and a backing singer, Rag’n’Bone Man demonstrated an impressive showmanship from the get go. 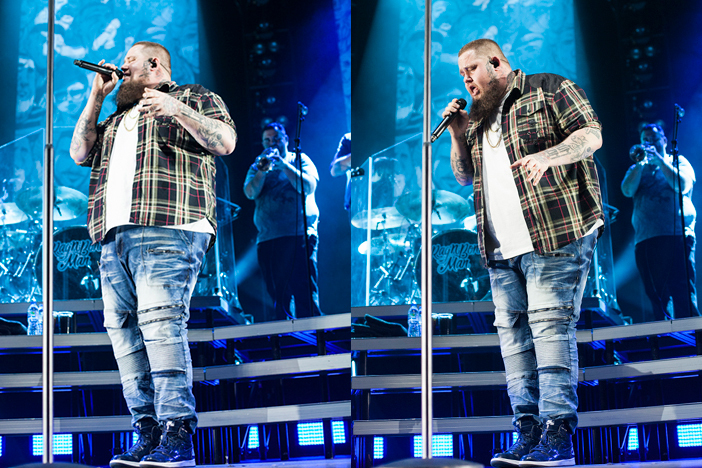 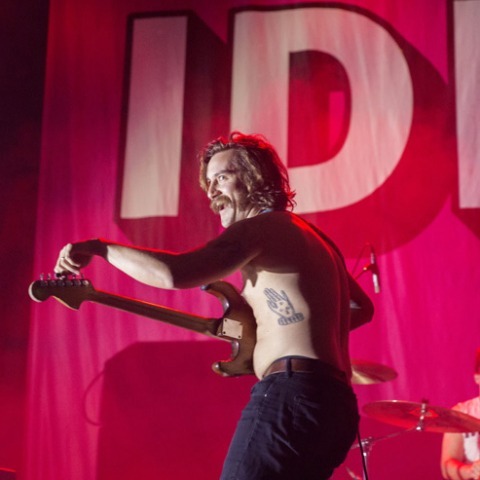 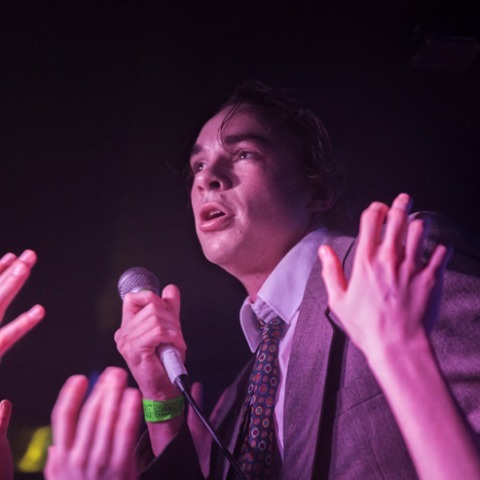 We were there to photograph him in action.